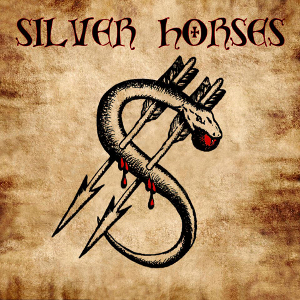 SILVER HORSES will release their self-titled first album through 7Hard on June 10th. Actually this album is a remastered version of the album released in 2012, adding two bonus tracks along with a new cover artwork. It all began from 2011, when the Italian exceptional guitarist Gianluca Galli (MANTRA, TIME MACJINE) wrote songs along with drummer Matteo "Bona" Bonini (MGRB). Soon afterward bassist Andrea Castelli (SHABBY TRICK, CAPPANERA) joined and each member contribute with its own experience from previous bands. 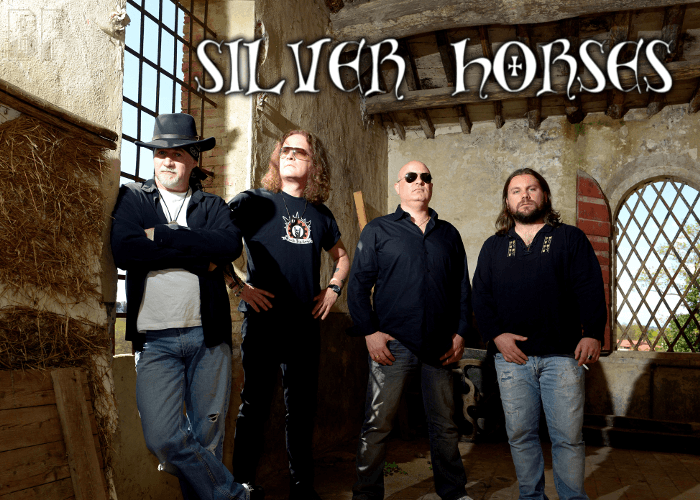 This leads to SILVER HORSES is born from the meeting between Gianluca Galli and British singer Tony Martin (ex-BLACK SABBATH). They deliver Hard Rock with bluesy riffs adding a sound of harmonica as an accent. For fans of LED ZEPELLIN, DEEP PURPLE or early WHITESNAKE. The band is now working on the second album which is planned to be released in 2017.